A light blonde cookie having a sweet vanilla flavor with a hint of lemon, featuring a variety of proprietary character images. Break the square track cookie into fours and match the track to the animal who makes it. 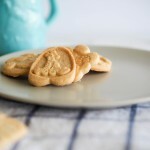 These are educational cookies that you can “Play with your food, then eat!” Play on a car trip, favors at a party, treat for school lunches, educational, entertaining and is DELICIOUS! They come in a 2 oz box with a handle and an 8 oz. box. 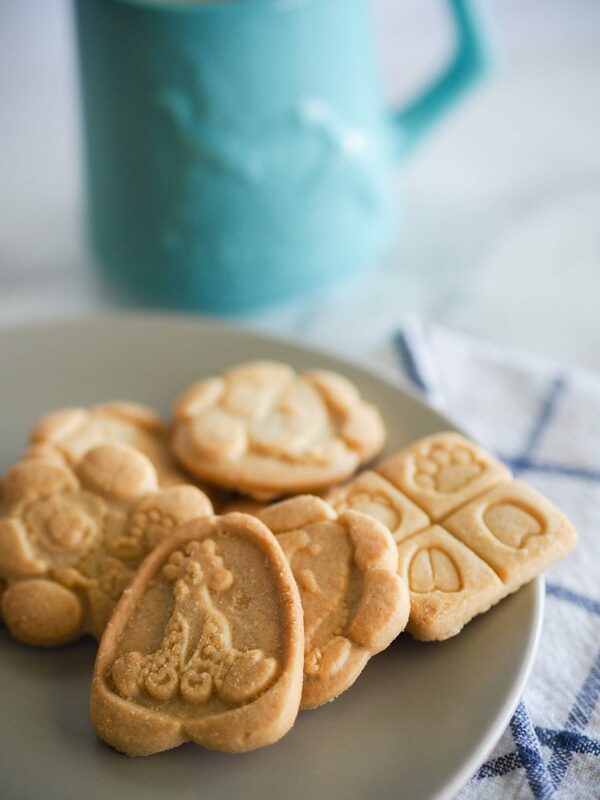 You can read our Little Tracker®Books as you eat our Little Tracker® Cookies. 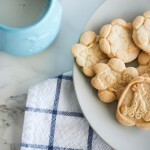 Little Tracker cookies were developed by Pat Fordham and are proudly produced in Utah. 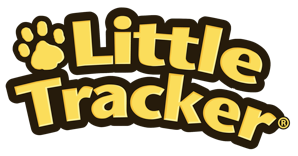 Not only is every bite delicious, but their fun packaging allows children to play fun games and interact with each cracker. Experience Little Tracker Cookie’s—Utah’s go-to animal cookie. This entry was posted in Food and tagged cookies, Food on October 24, 2018 .